Mohamed 'Arafa is an Assistant Professor of Criminal Law at Alexandria University Faculty of Law in Egypt (on Sabbatical); Adjunct Professor of Law at Indiana University Robert H. McKinney School of Law at Indianapolis; Visiting Professor of Law at the University of Brasília School of Law (Brazil); and recently a Visiting Scholar at Cornell University School of Law via the Clark Initiative for Law and Development in the Middle East in New York. He serves as Managing Editor of the Arab Law Quarterly in London. Professor ‘Arafa earned his Bachelor of Laws (LL.B.) from Alexandria University Faculty of Law (English Department), Egypt in 2006, his Master of Laws (LL.M.) in American Criminal Law and Criminal Justice from the University of Connecticut School of Law in 2008, and his Doctor of Juridical Science (SJD) from Indiana University Robert H. McKinney School of Law in 2013. He authored several law articles and book chapters in US, European, Brazilian, and Arab peer-reviews journals on Corruption Laws; White-Collar Crimes; Islamic Law; Islamic Criminal Law; Comparative Criminal Law; Middle Eastern Legal Studies, and Egyptian Law and Politics. Most recently, his edited Encyclopedia of the Comparative Religion Collection published by Time Books™ (imprint of TellerBooks™) in California (USA) entitled "The Koran (Al-Qur'an): Arabic-English Bilingual Edition with an Introduction by Mohamed A. 'Arafa", https://tellerbooks.blogspot.com/2018/06/time-books-launches-arabic-english.html. Also, he is the author of "Towards a New Anti-Corruption Law in Egypt After Mubarak: A Comparative Study Between the United States Foreign Corrupt Practices Act, Egyptian Anti-Bribery Law, and Islamic Law" in Germany, http://www.amazon.com/Towards-Anti-Corruption-Egypt-After-Mubarak/dp/3659396141. Recently, Professor ‘Arafa has taught in Europe at Northumbria University Law School (Newcastle), Manchester University Law School in the UK, University of Parma, Milan, and Bologna in Italy. Also, he taught in Croatia via University of Rijeka; in Paris at Sorbonne University (Paris I) School of Law, and in the Netherlands at the University of Groningen. Further, he taught recently in Brasil at The Catholic University of Brasília; The Federal University of Piauí (UFPI) School of Law, University Center of Curitiba; University Center of Brasília; Pontifical Catholic University of Rio Grande do Sul Faculty of Law; The Federal University of Bahia (Salvador); Universidade do Vale do Rio dos Sinos (UNISINOS); The Federal University of Paraná, among many others. He have been speaking all over the world about Islamic law, terrorism, and the US Middle Eastern policies. Recently he extensively have been speaking at Harvard Law School, Toledo University, University of Chicago, University of Creighton, Valparaiso University, IU-Bloomington, Wayne State University, Rutgers University, George Washington University, Indiana University, Case Western Reserve University, Texas A&M University; Lomonosov Moscow State University (Russia) among others. He recently spoke and taught in various Arab countries, as Tunisia, Morocco, Lebanon, Qatar, United Arab Emirates, and Kuwait. He is a Visiting Professor of Law at the Arab Academy for Science, Technology, and Maritime Transport (College of Business Management) and The British University School of Law in Egypt. 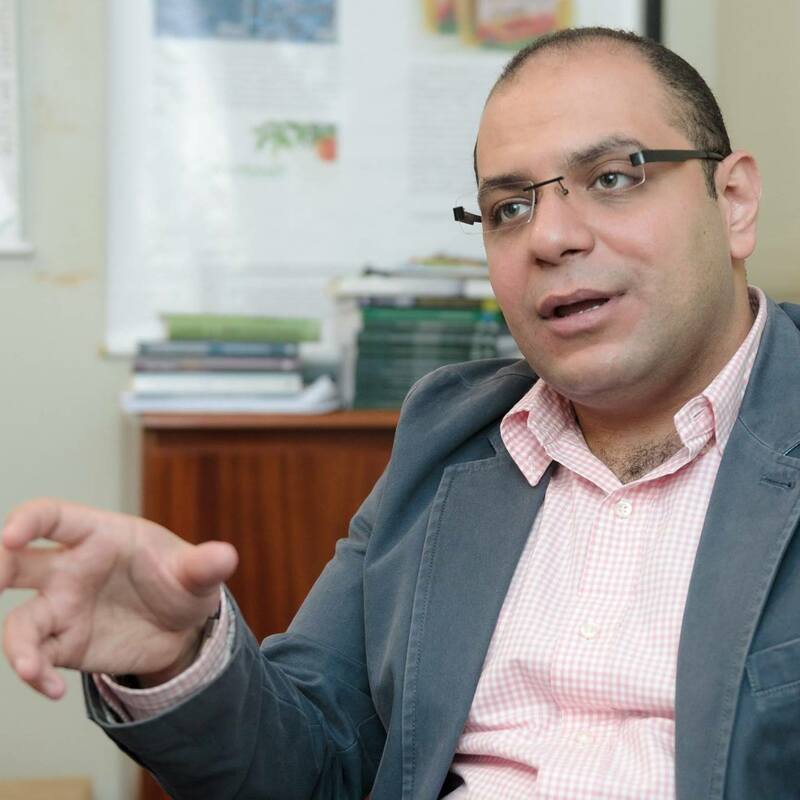 Professor ‘Arafa is recently appointed as Egypt Legal Advisor and Consultant at the International Center for Criminal Sciences (“ICCS”) in Gramado, Brasil. He is a permanent member of The Arab Society for Commercial and Maritime Law (ASCML); Council on International Law and Politics; The American Bar Association (ABA); The American Bar Association (ABA) Dispute Resolution, Business Law, and Educational Committees Program; and The Egyptian American Rule of Law Association (EARLA). Also, he qualified and certified as a Civil and Domestic Mediator under Indiana Alternative Dispute Resolution (A.D.R.) Rule 25. In addition, he has been named to the editorial board of the United States-China Law Review as an “Honored Reviewer” that published by David Publishing Company in California. Mohamed received the Alexandria University Law School Full Scholarship for Studies in the Doctoral (SJD) Program at Indiana University McKinney School of Law (August 2009–May 2013) and the USAID Full Scholarship for Studies in the Master of Laws (LL.M.) Program at the University of Connecticut School of Law (August 2007–May 2008). Mohamed has been defended successfully his post-doctoral research project entitled "The Good, The Bad, and The Ugly: Why Corruption Is the Biggest Evil in Our Society?” at the Pontifical Catholic University of Paraná Curitiba, Brazil (with distinction). In 2018, he coached the Alexandria Law School Team in Willem C. Vis International Commercial Arbitration Moot in 2019, Vienna (Austria). Mohamed speaks fluently Arabic (native), English, French (conversant), and Brasilain Portuguese (at the beginning).